Candace Lyon joined SM Energy in November 2007 as Senior Human Resources Generalist, and was promoted to Regional HR Manager in 2008, Corporate HR Manager in 2010 and HR Director in 2013. She was appointed Vice President of Human Resources in September 2017. Ms. Lyon began her career in with Mountain Geophysical. 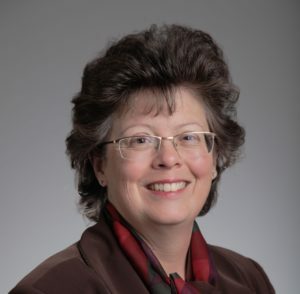 She gained diverse Human Resources experience in her roles with Daniel Geophysical, Oppenheimer Asset Management, Talent Tree Personnel, Resources Trust Company, where she was appointed Vice President– HR/Administrative Services and Fiserv Investment Solutions, where she was Director of Compensation and Benefits. Ms. Lyon graduated with a Bachelor of Science degree in biology from Baker University in Kansas.